Perhaps you’re looking for something to speed your recovery between intense workouts—something that will give you an exercise fix but not leave you drenched in sweat. Or maybe high intensity training isn’t on your radar, and you just want something that will put you on the fitness fast track without crushing your will to work out. Either way, low-intensity steady-state cardio — a.k.a LISS cardio — might be the perfect addition to your weekly exercise routine. LISS stands for “low-intensity steady-state,” and it exists at the other side of the cardio spectrum from high-intensity interval training (HIIT), which is the kind of max-effort workout that tests your endurance and taxes your strength and power. “Low-intensity” means that it gets your blood pumping without having a significant impact on your breathing rate. With LISS, your heart rate won’t creep above 60 percent of your max. “Steady-state” means that it’s done at a continuous, unchanging pace. That means you’re not stopping and starting, or pushing really hard and then slowing down. LISS cardio can encompass a number of activities, including walking, jogging, and easy swimming and cycling. How long should you do LISS cardio? It can be! It all depends on the intensity of your run. You shouldn’t go above 60 percent of your max heart rate if you want a run to count as LISS cardio. If you can hold a conversation easily, then you’re exercising at the right intensity. But if you find yourself breathing heavily, then you need to slow down. In short, jogging is LISS. Doing hills, intervals, threshold runs, tempo training, and speed work is not. So what’s better: a gentle hike or a round of HIIT? “Whether you should focus on LISS or HITT really depends on your fitness level and where you are on your fitness journey,” says Trevor Thieme, C.S.C.S., Openfit’s senior manager of fitness and nutrition content. 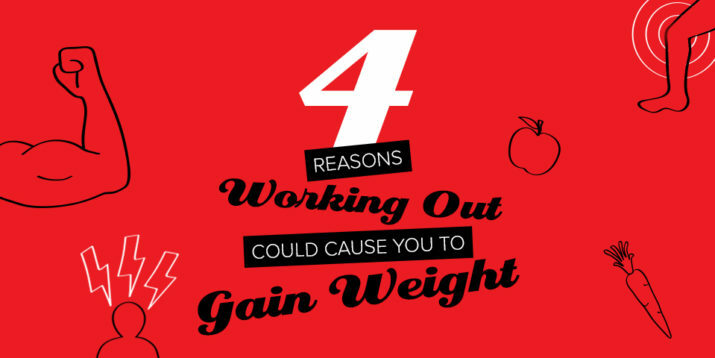 If you’re new to exercising or have a lot of weight to lose, a high-intensity workout might be too challenging. LISS cardio offers a more approachable way to establish a workout routine, improve cardiovascular health, and build a strong fitness foundation. Here’s why: When you challenge yourself during an intense workout—running intervals, lifting weights, etc.—you cause microscopic damage to your muscles. That damage triggers repair and adaptation (AKA recovery) processes that ultimately leave you stronger and fitter than you were before—if you don’t interfere with them by doing another intense workout before they’re complete. LISS cardio can facilitate your recovery and shorten the time required for it by boosting blood flow (and oxygen and nutrient delivery) to your muscles without stressing them further (i.e., causing more damage). The key is to keep LISS cardio low intensity. “If your breathing rate increases to the point where you can’t hold a conversation comfortably, slow down,” he says. As previously mentioned, if you’re new to exercise, focusing on LISS cardio can help you build a strong fitness foundation. If you’ve been pounding the pavement or pumping iron for a while, though, do it between interval or strength training sessions to facilitate your recovery. Low intensity doesn’t have to mean low energy. 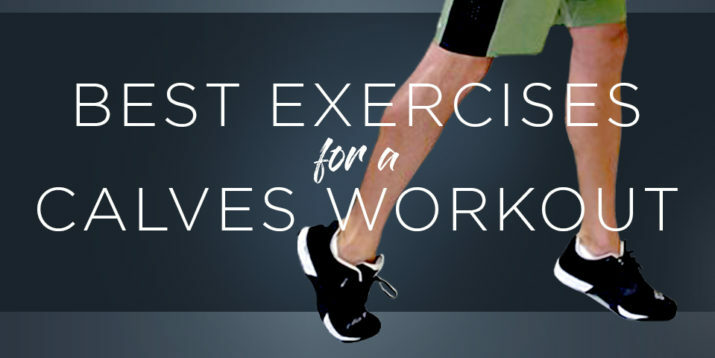 You can find dance workouts that will get the job done while you’re having a blast listening to your favorite music. Or, try making a weekly walking date to catch up with your best friend. Just find something that you enjoy!